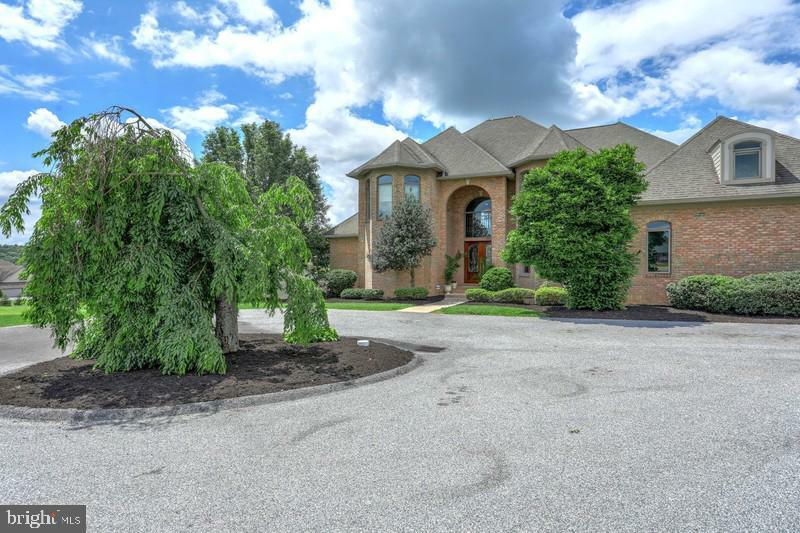 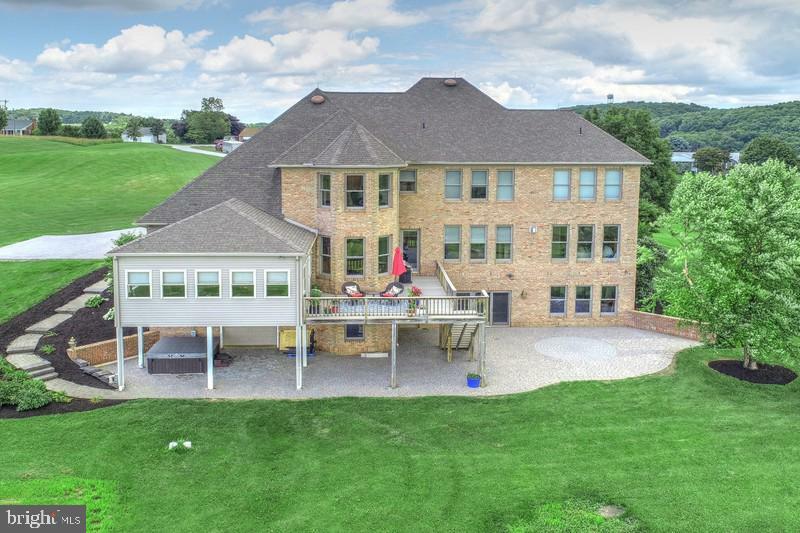 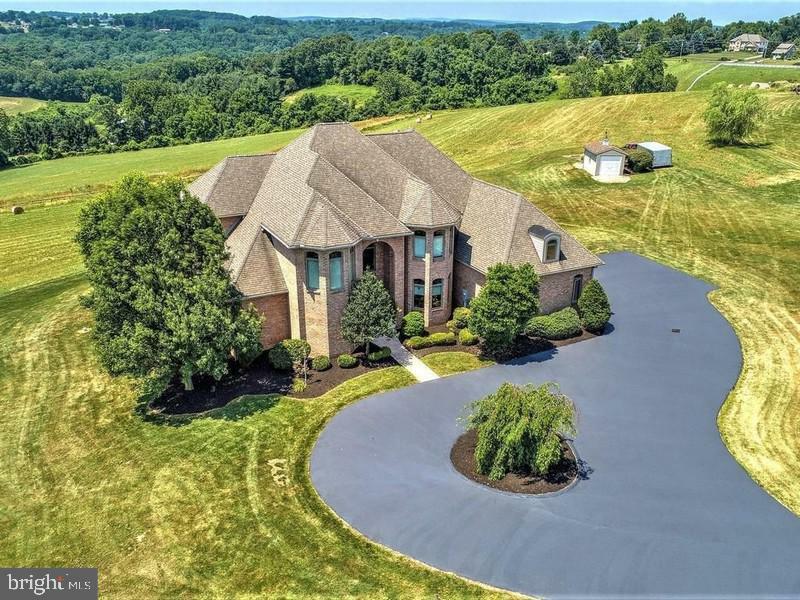 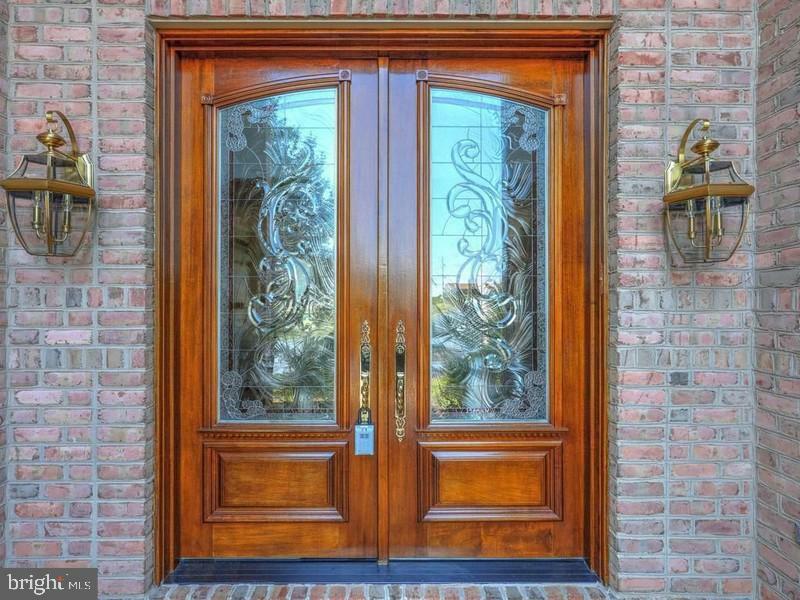 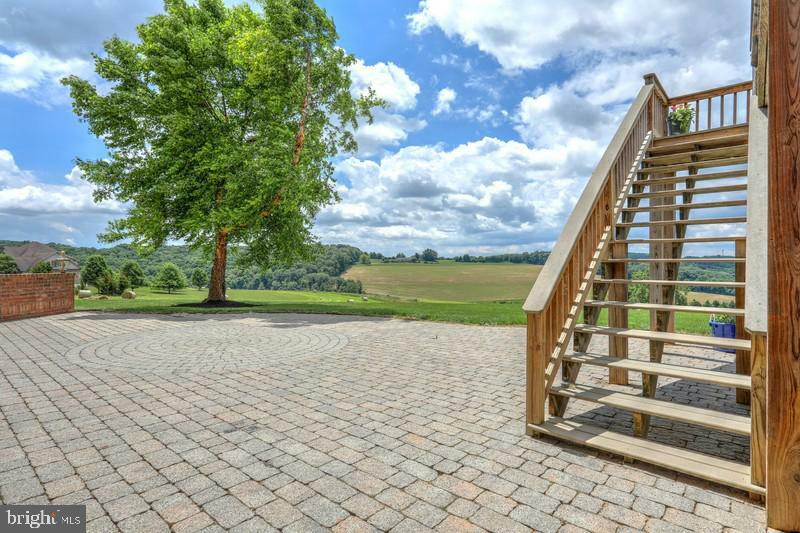 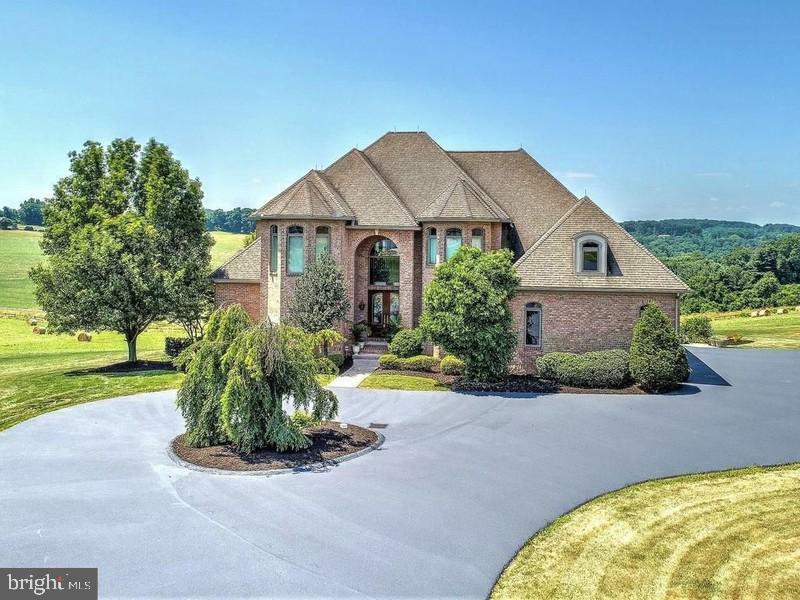 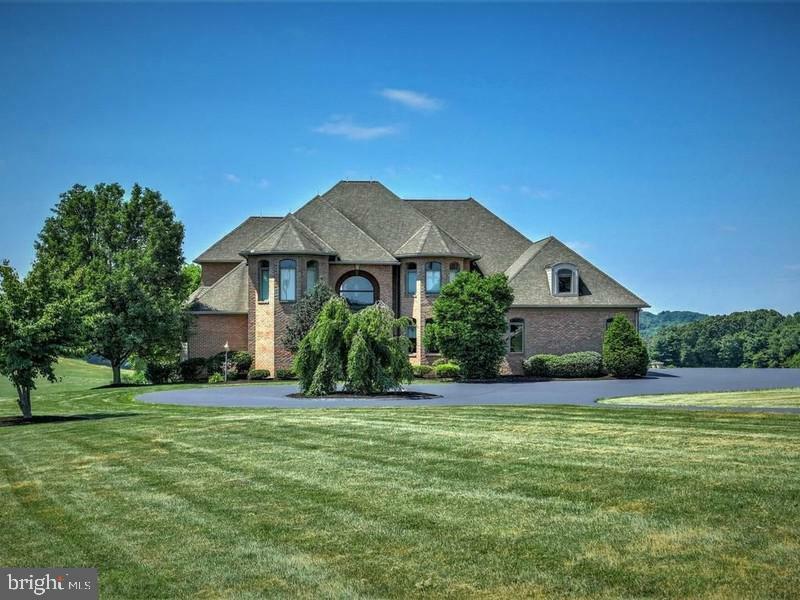 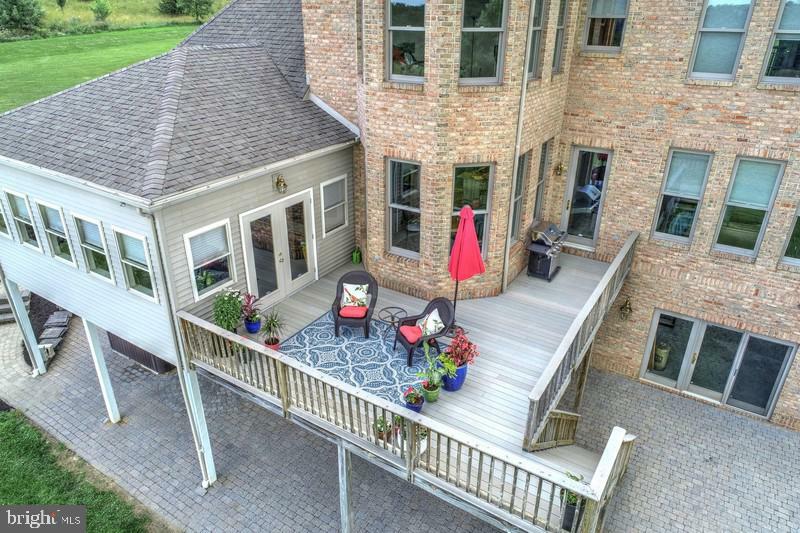 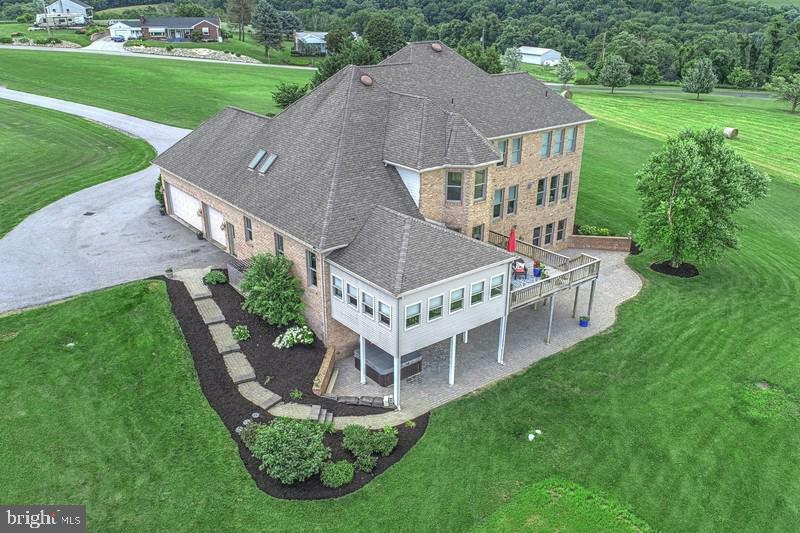 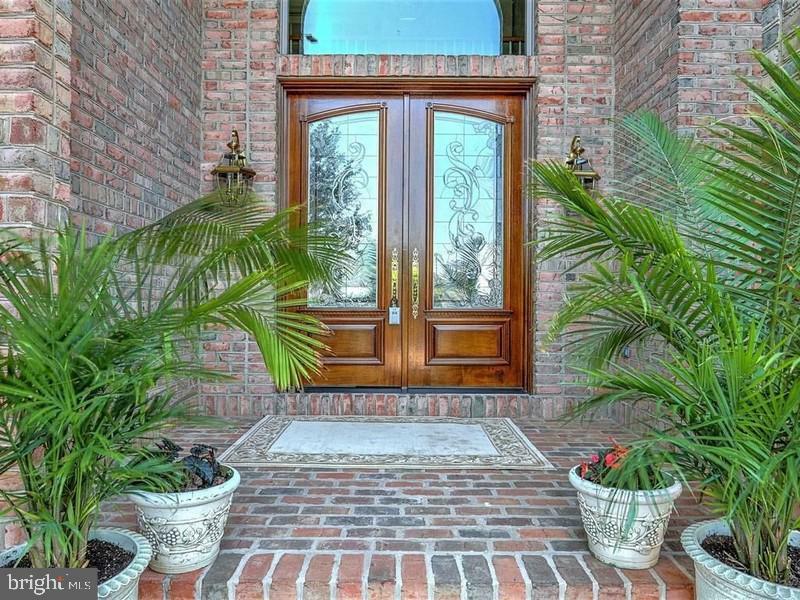 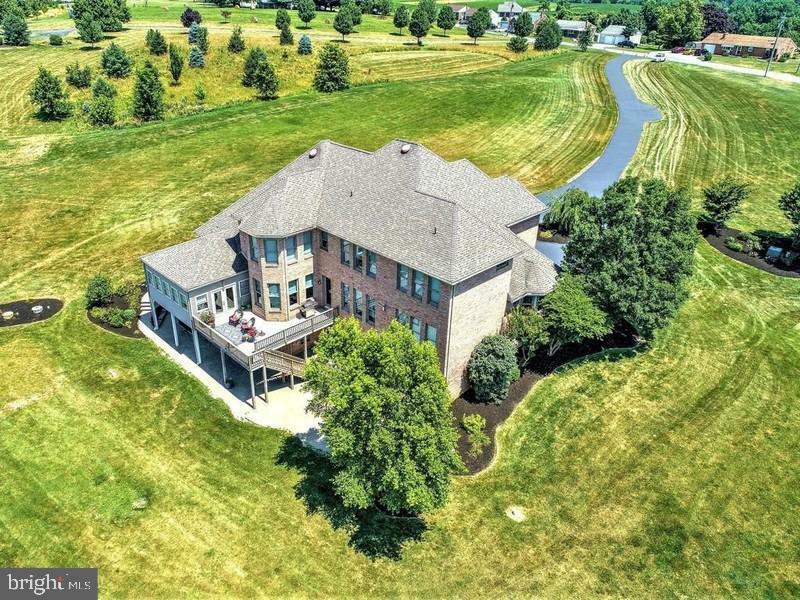 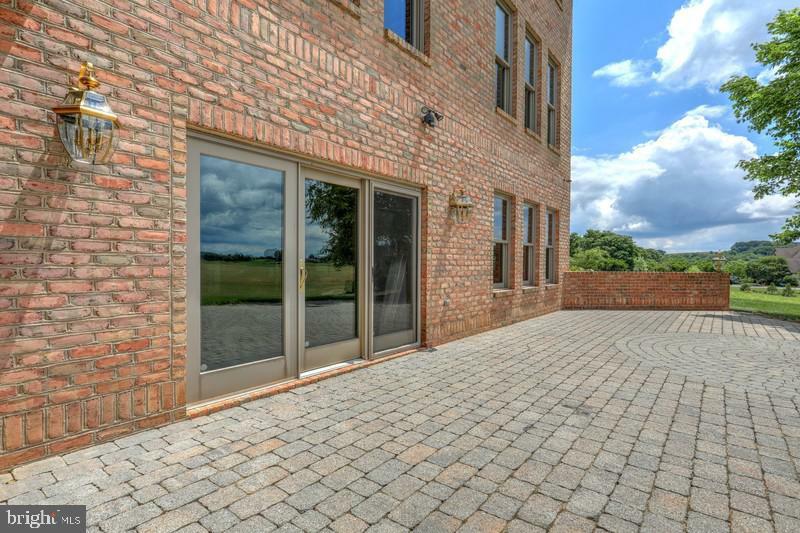 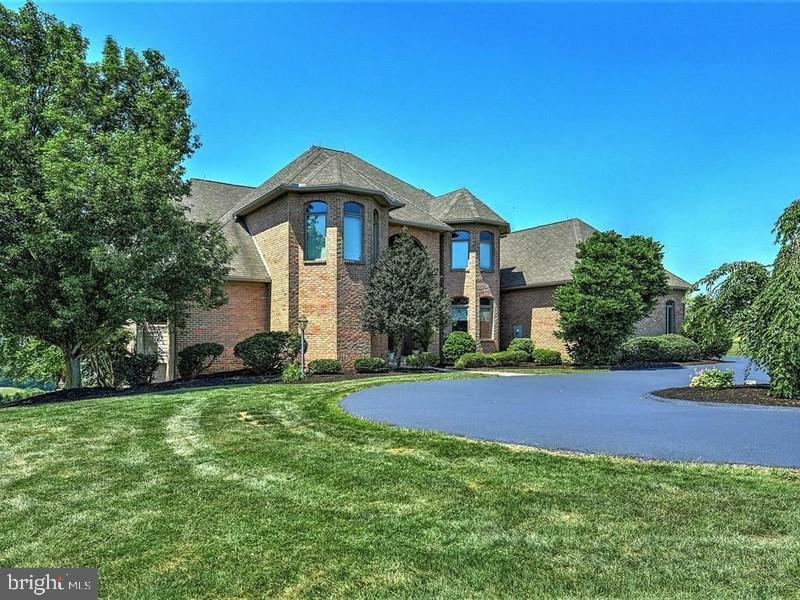 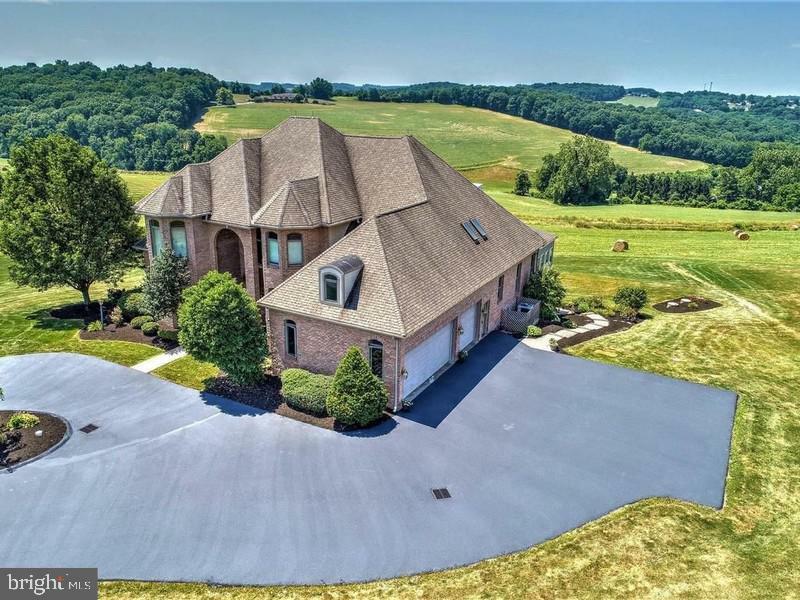 Stunning all brick one of a kind colonial with dramatic panoramic views from every angle. 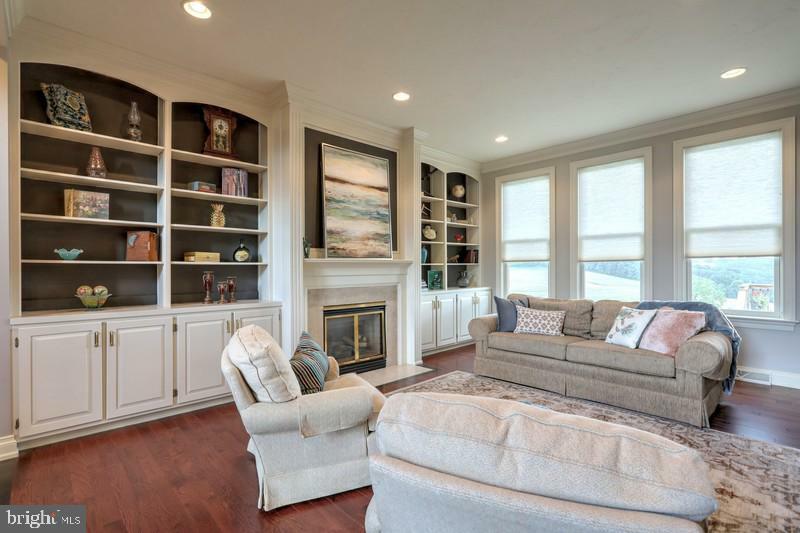 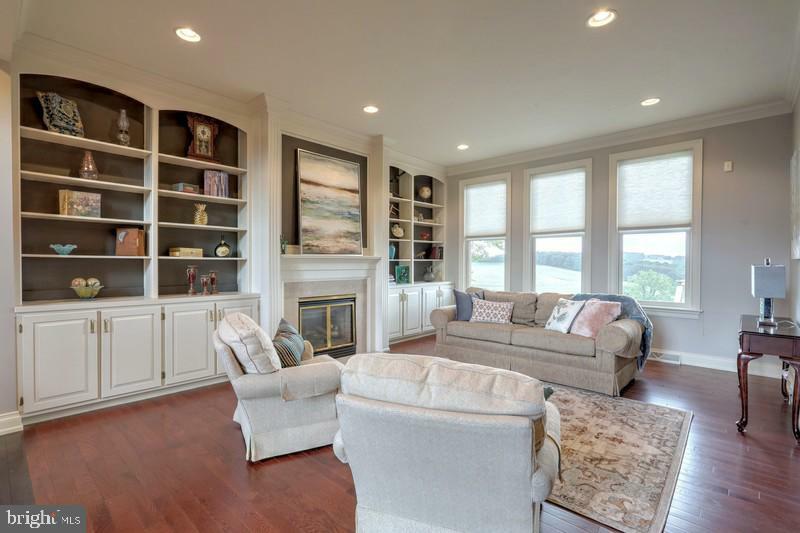 Open free-flowing floorplan, great for entertaining. 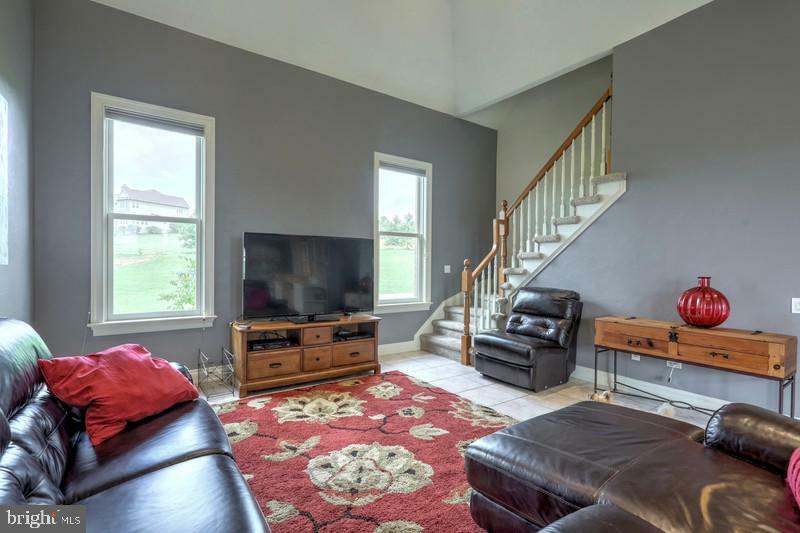 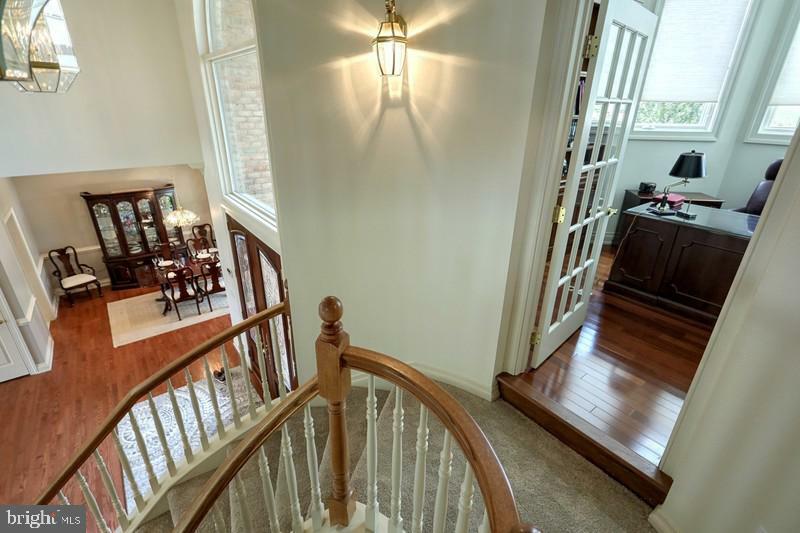 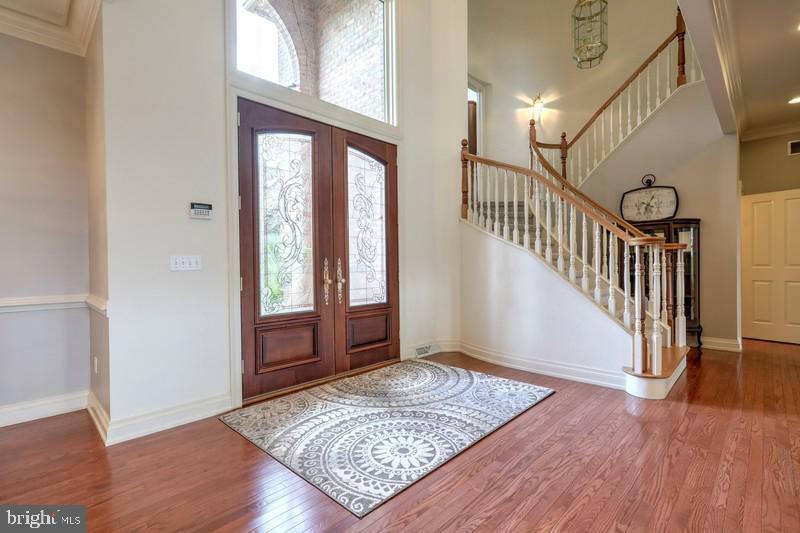 Two story foyer which leads to living room with in laid hardwood floors, custom built-ins and gas log fireplace. 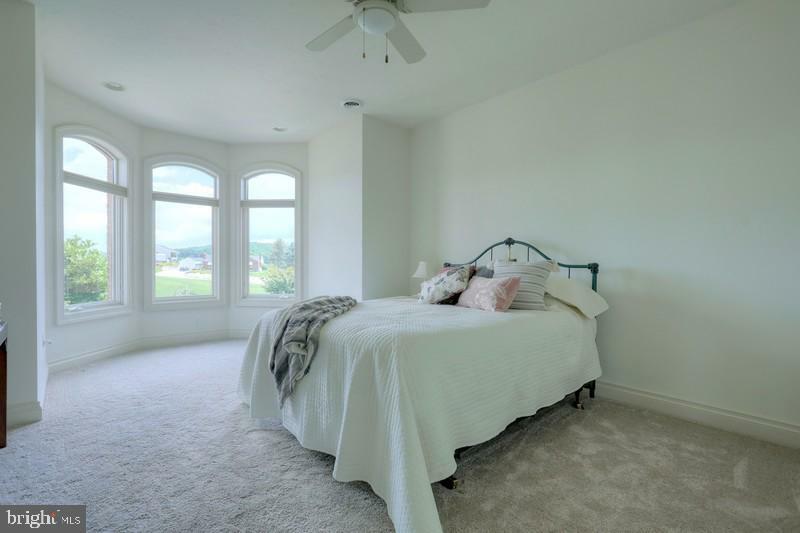 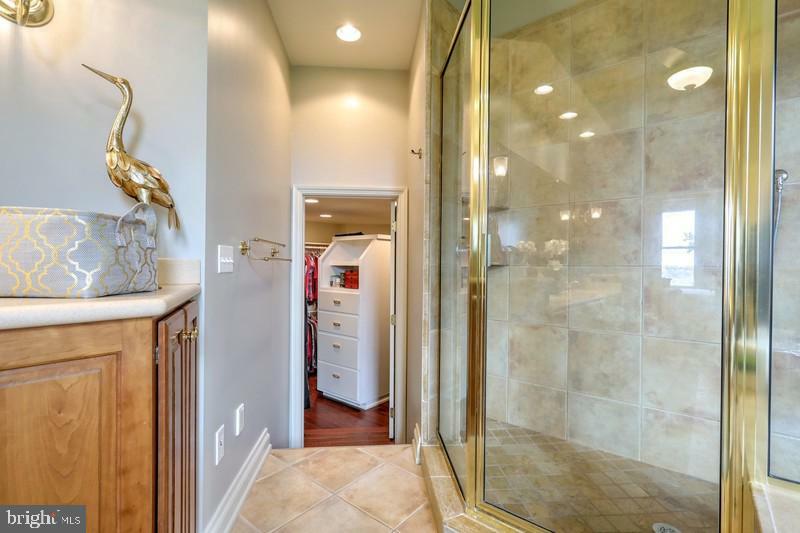 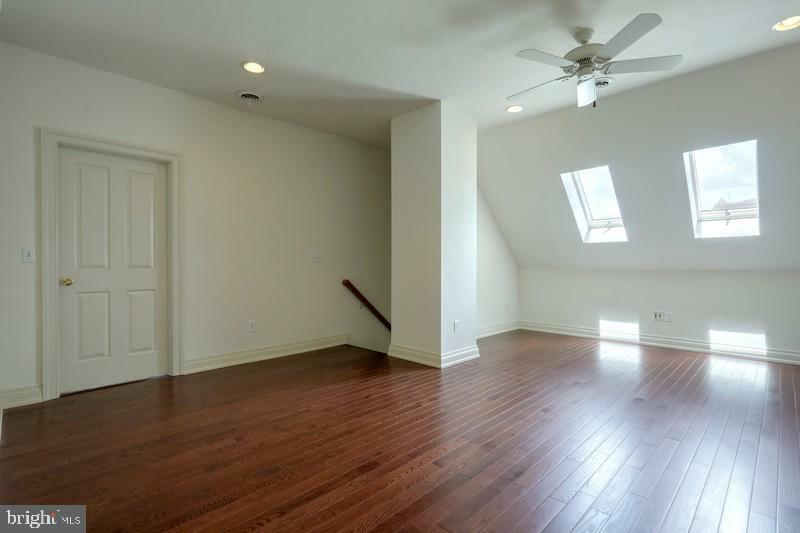 Ten foot ceilings throughout first floor. 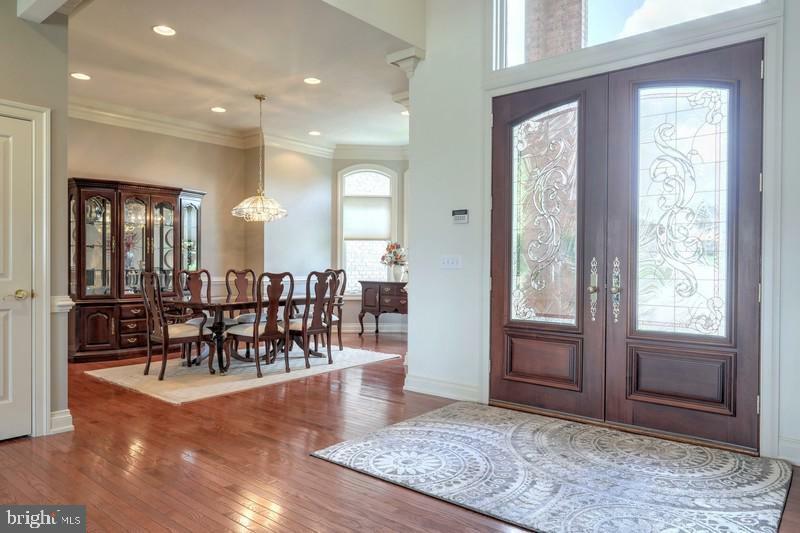 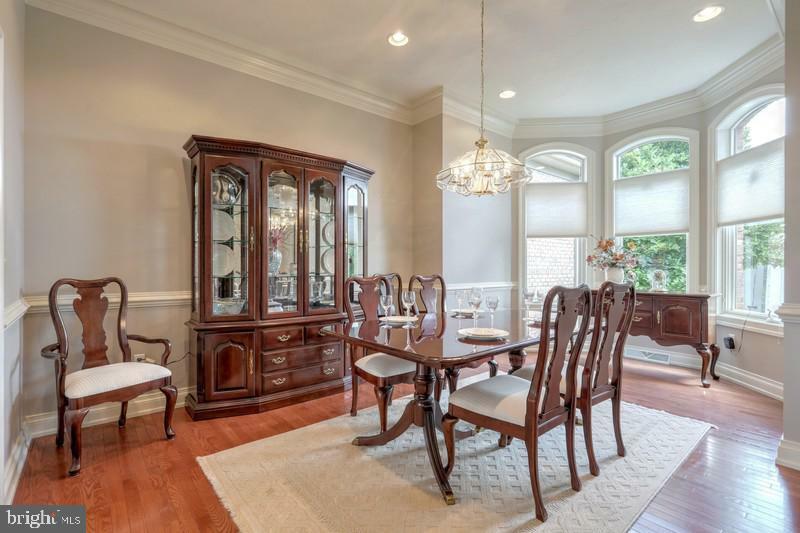 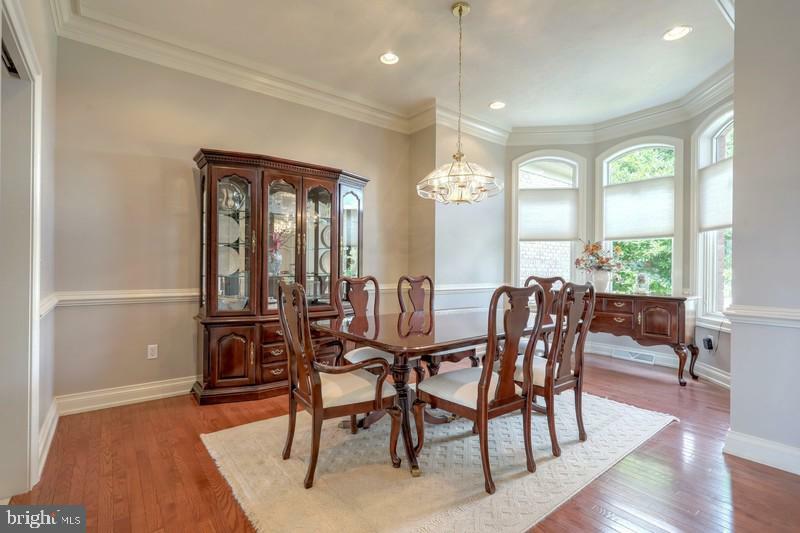 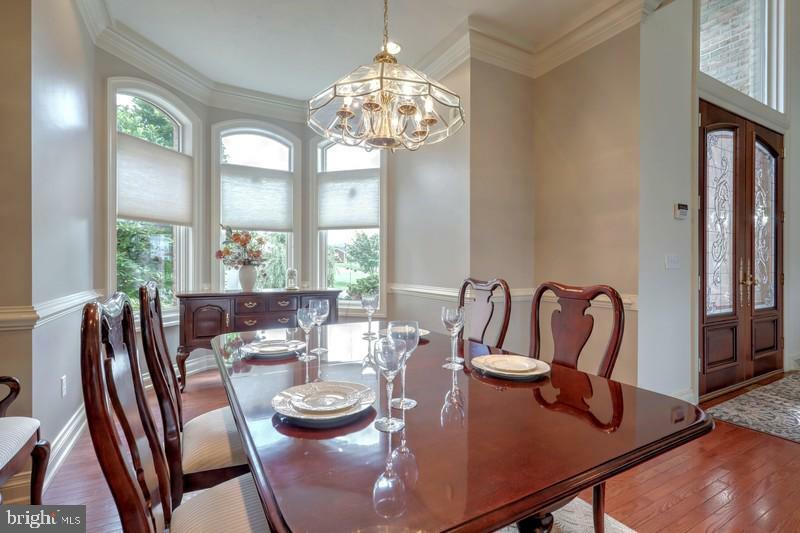 Separate dining room with crown molding chair rail and hardwood floors. 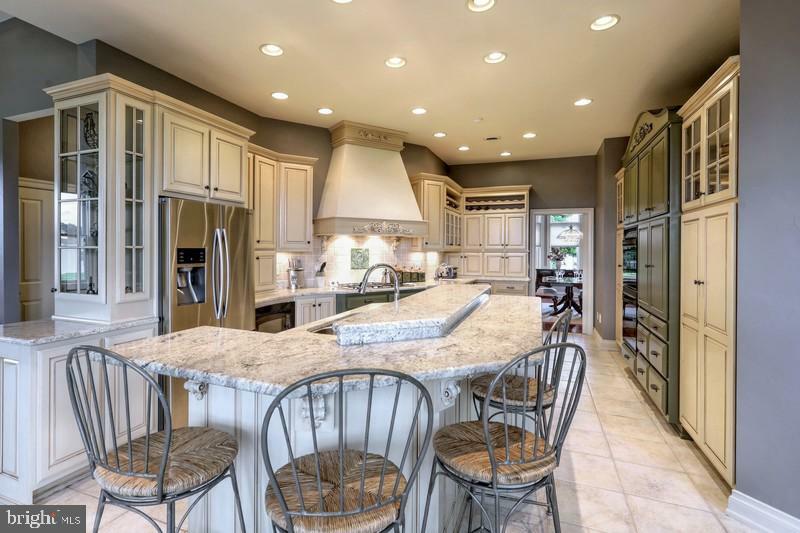 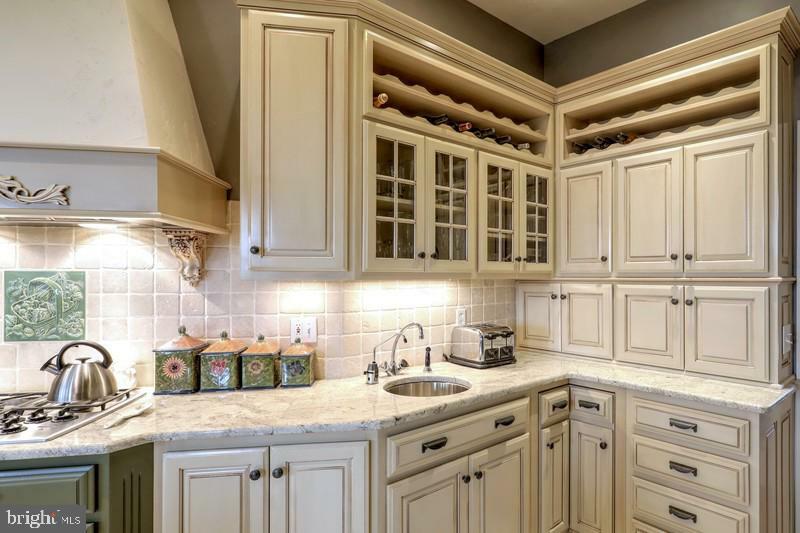 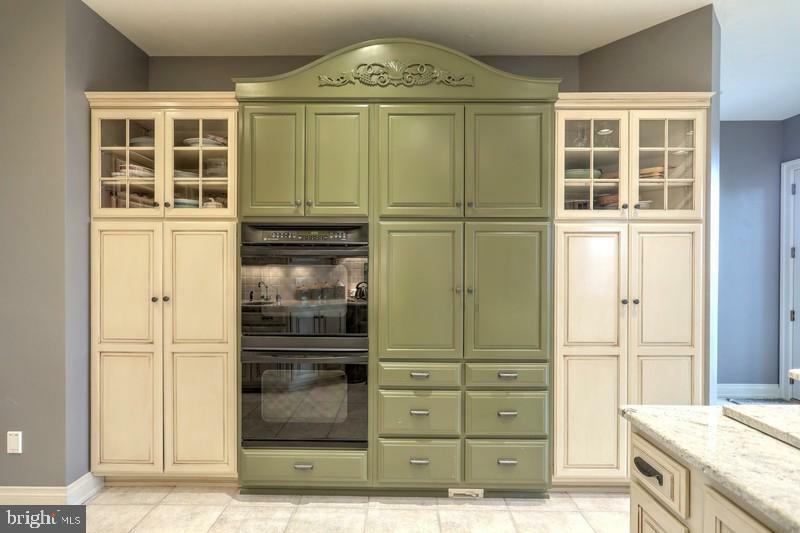 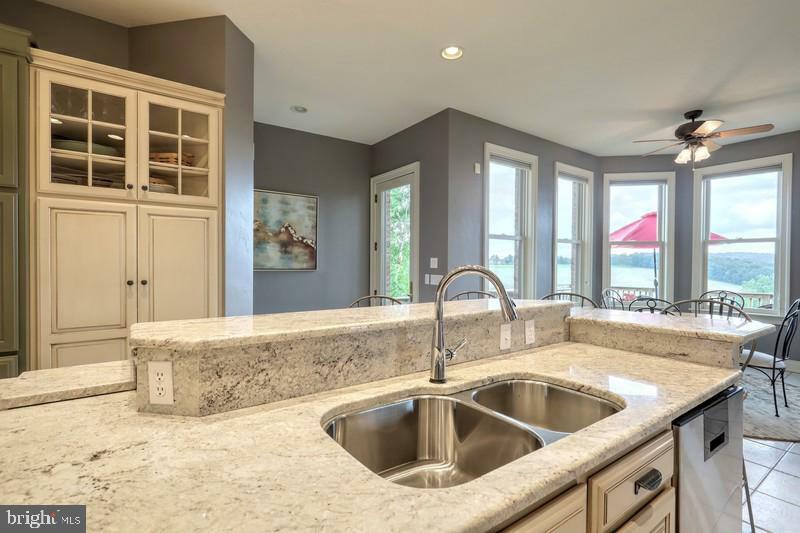 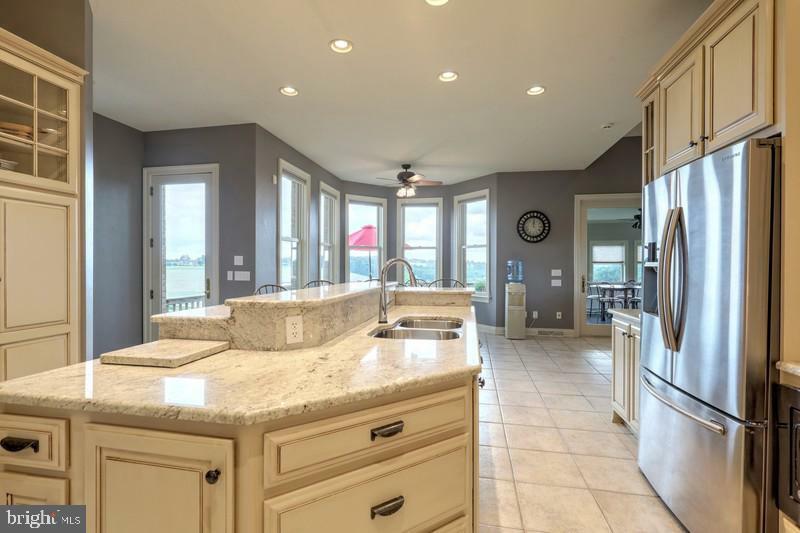 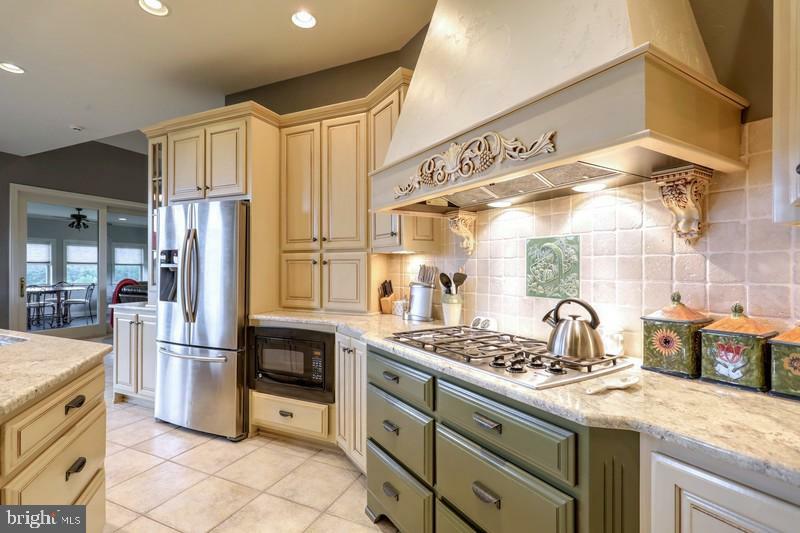 Professionally designed gourmet kitchen with granite counters, tile backsplash, huge center island and breakfast nook. 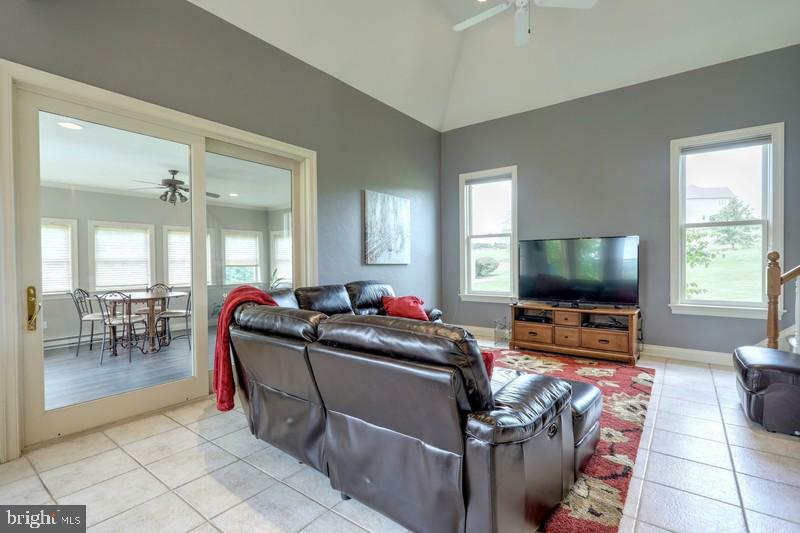 Family room with vaulted ceiling, sunroom with new flooring and access to deck and paver patio area. 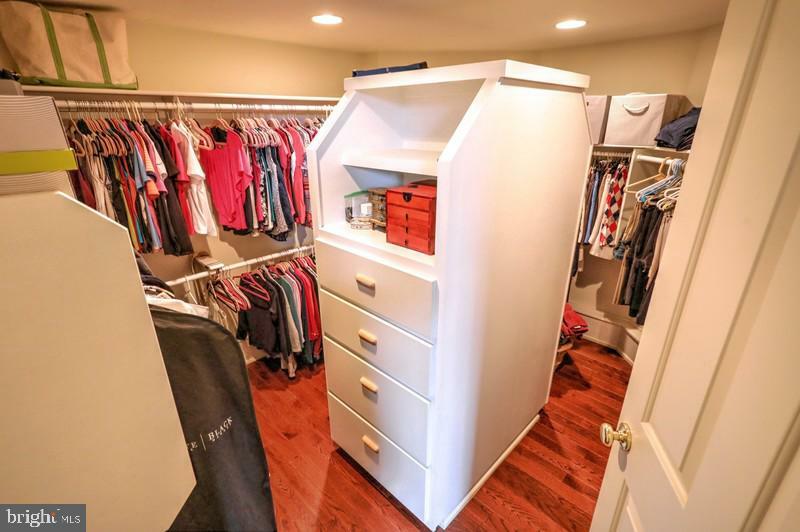 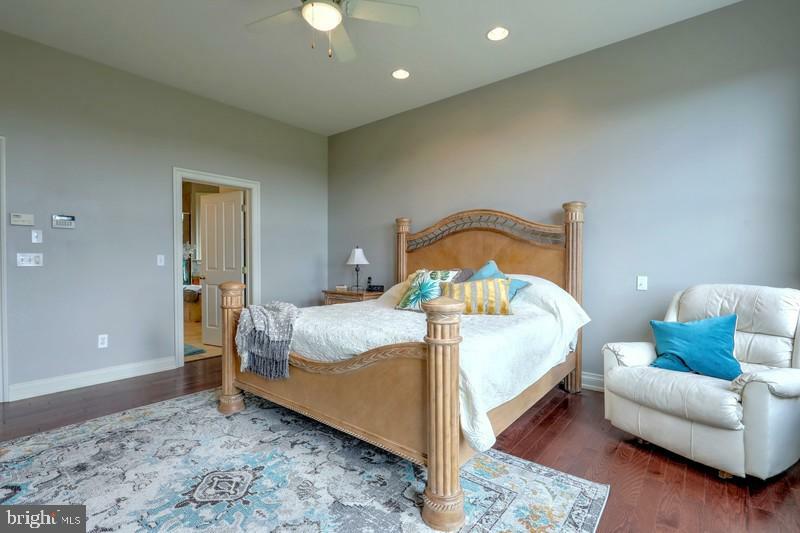 First floor master suite with hardwood floors, walk-in closet spacious bathroom with tile walk in shower, dual vanities and whirlpool tub. 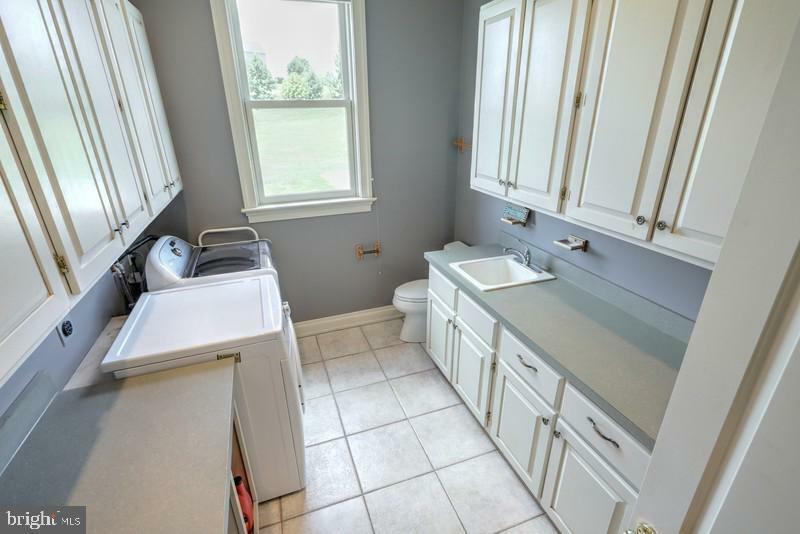 First floor laundry area. 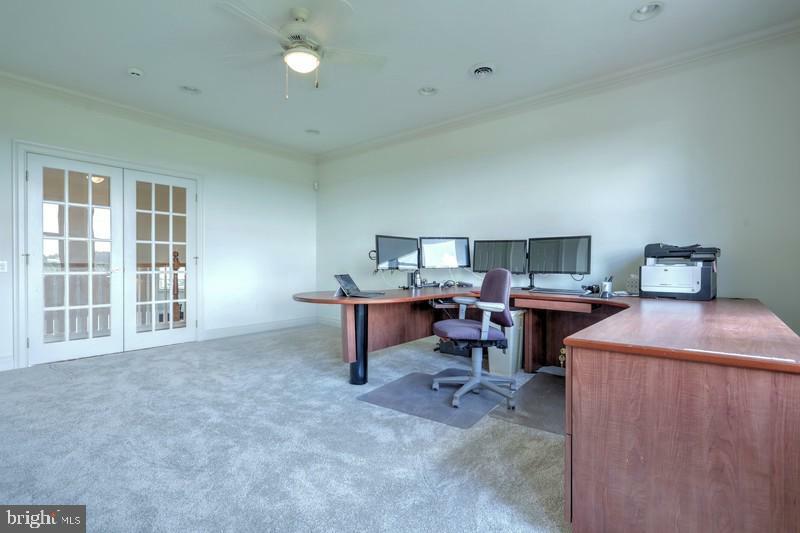 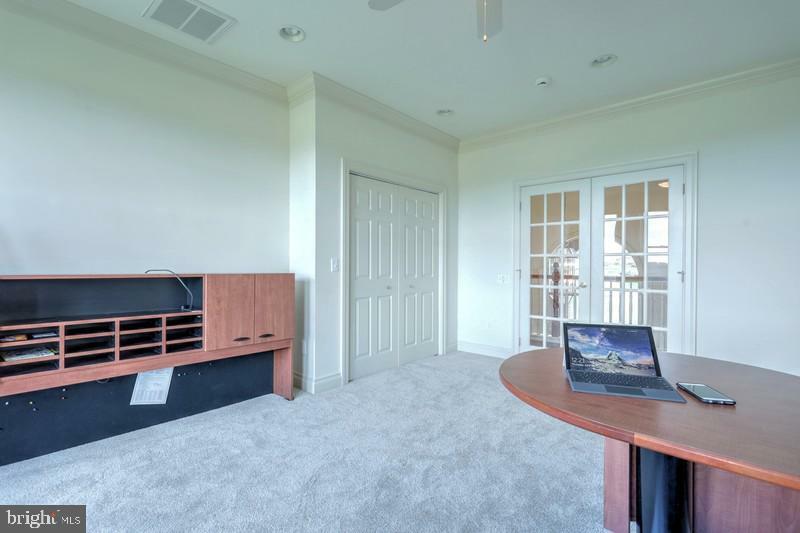 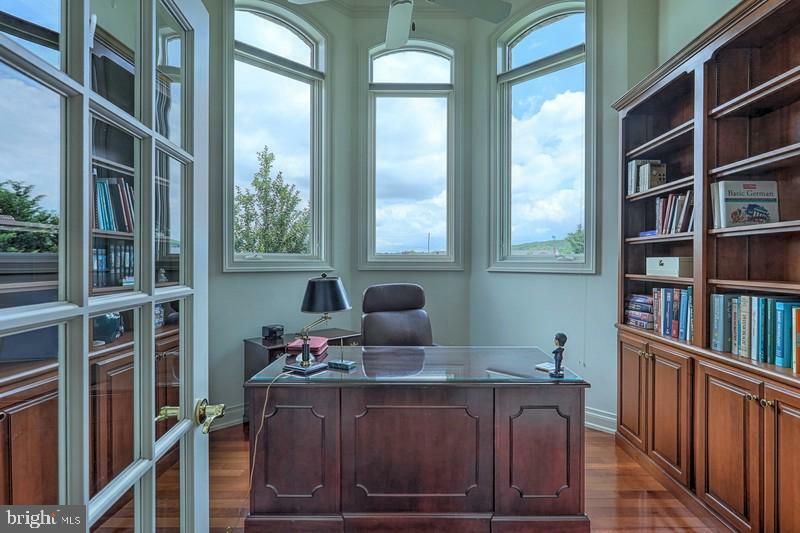 Private office leading to second floor has wood floors, wall of windows and custom built-ins. 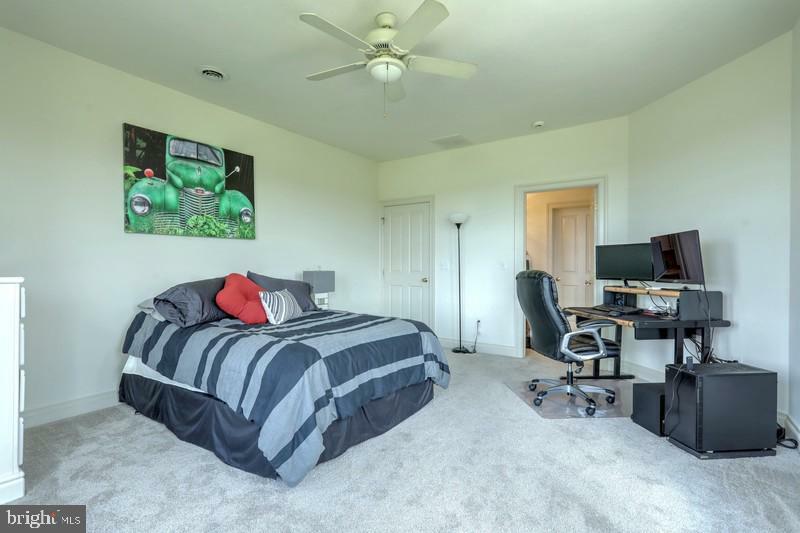 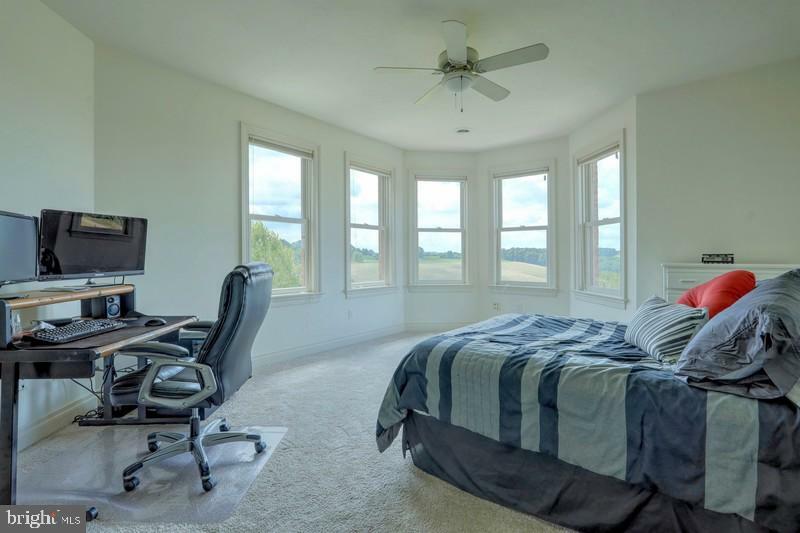 Second floor has five additional spacious bedrooms and two full baths plus loft area that would make a great game room or study area. 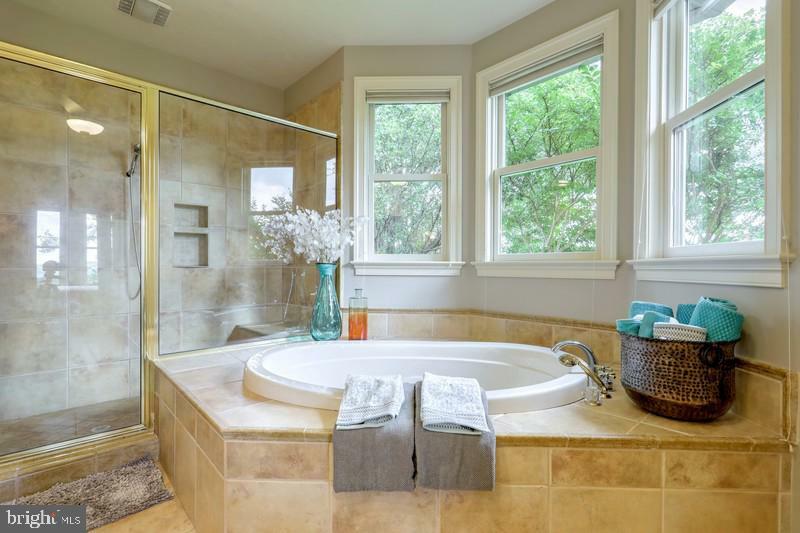 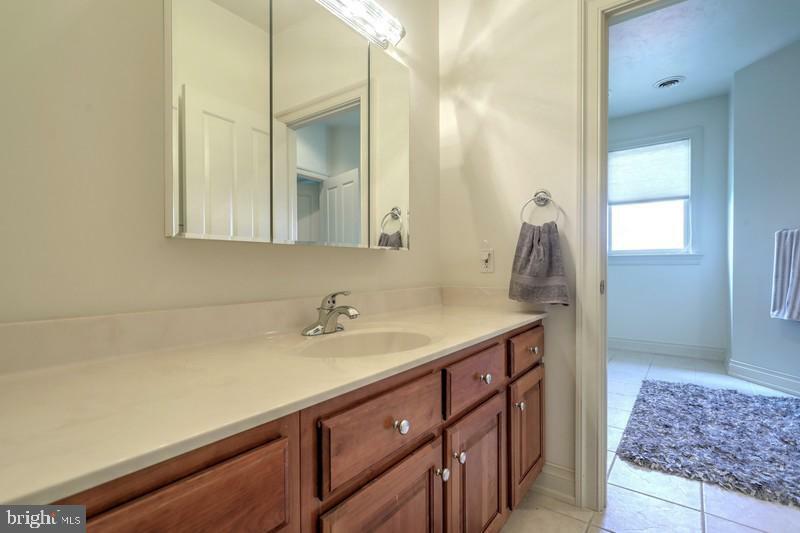 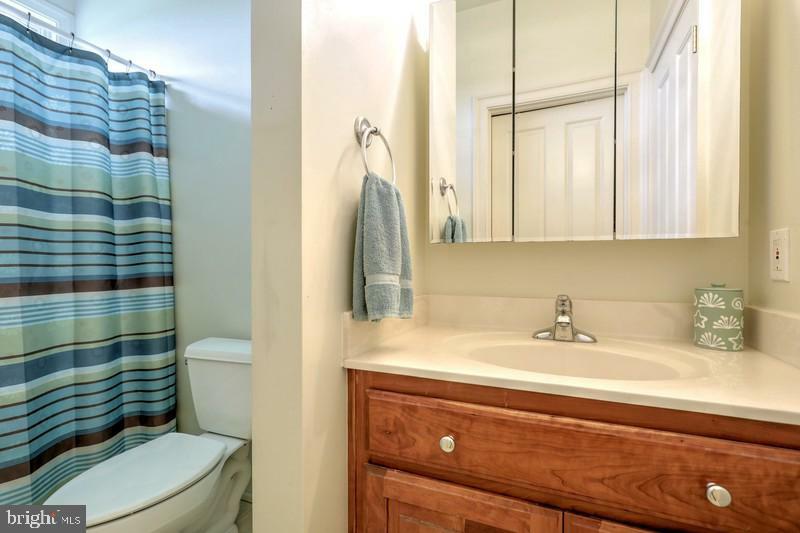 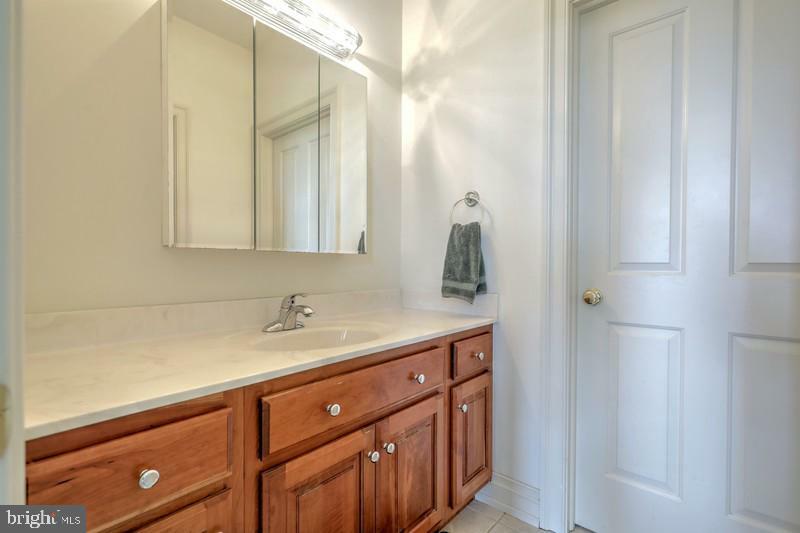 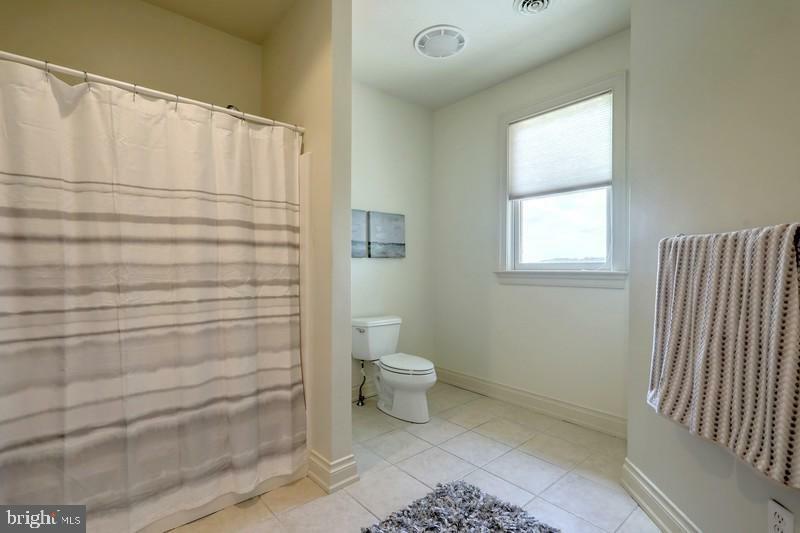 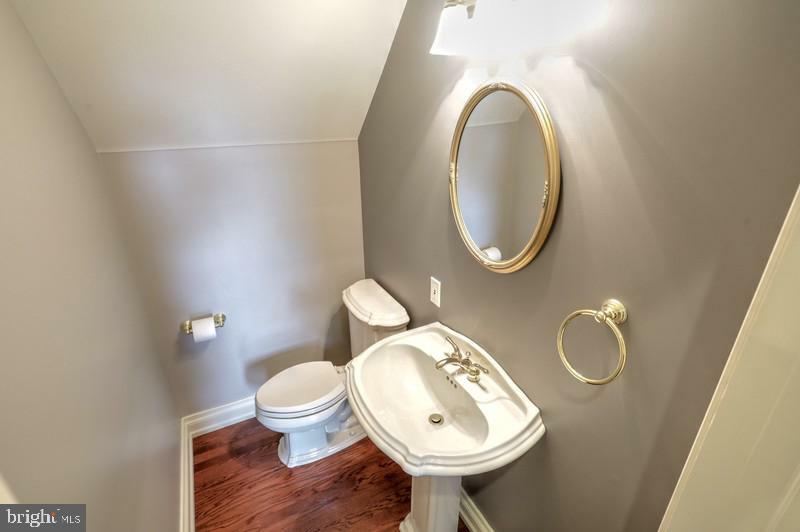 Basement has partially finished full bath and would make an ideal In-law quarters. 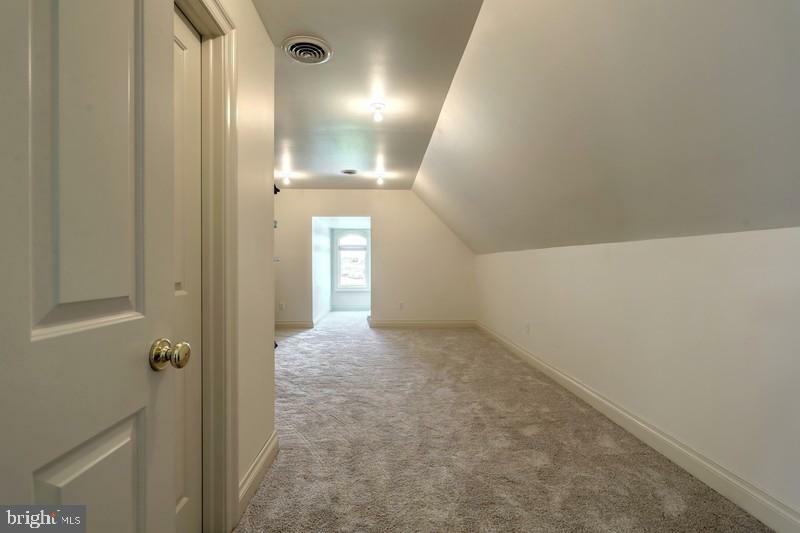 The whole house was just freshly painted. 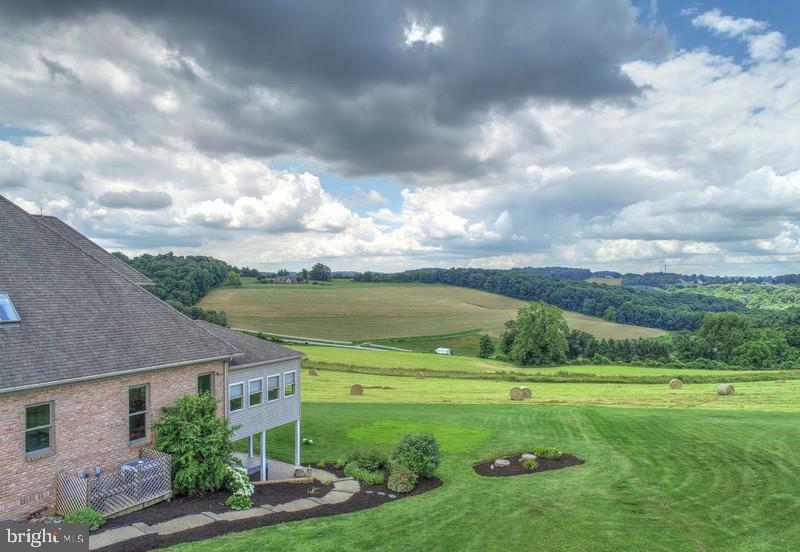 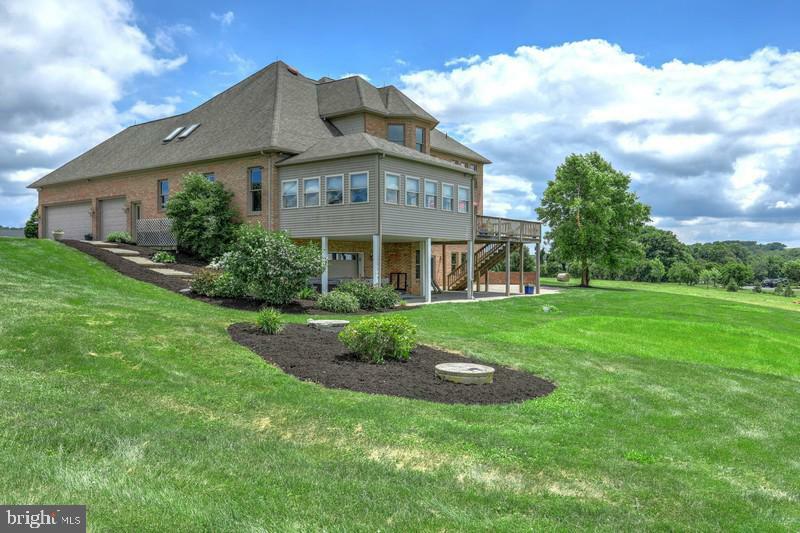 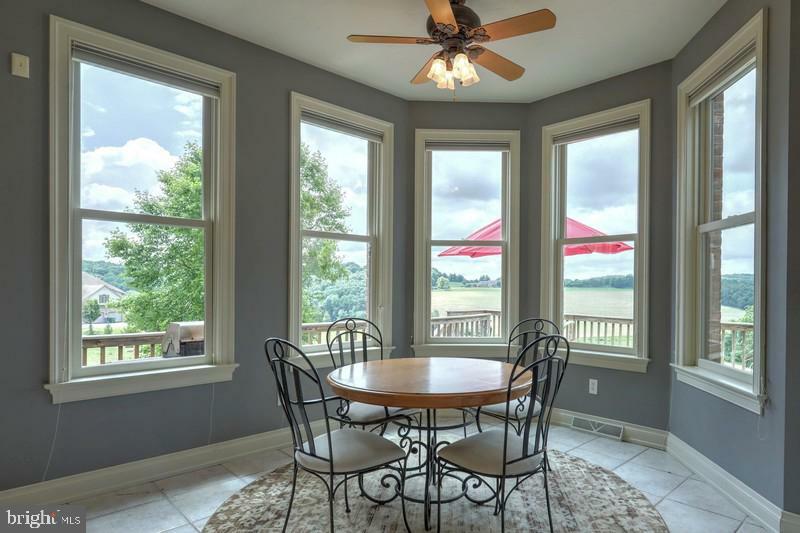 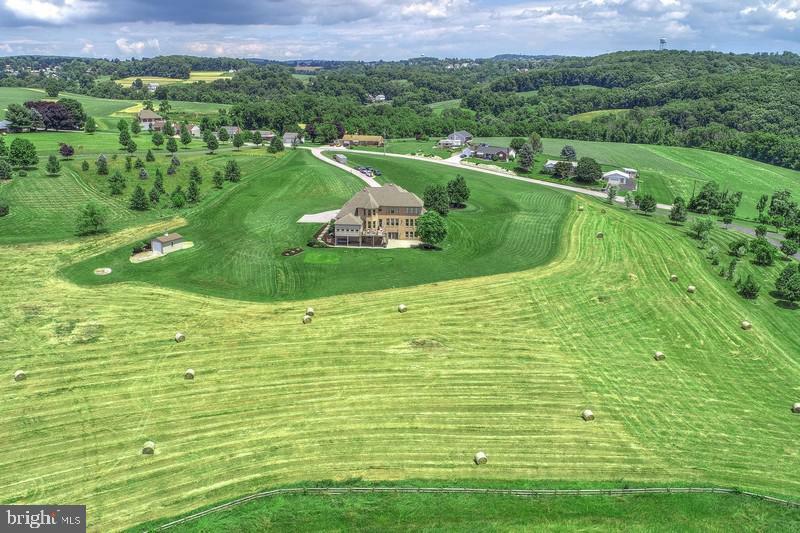 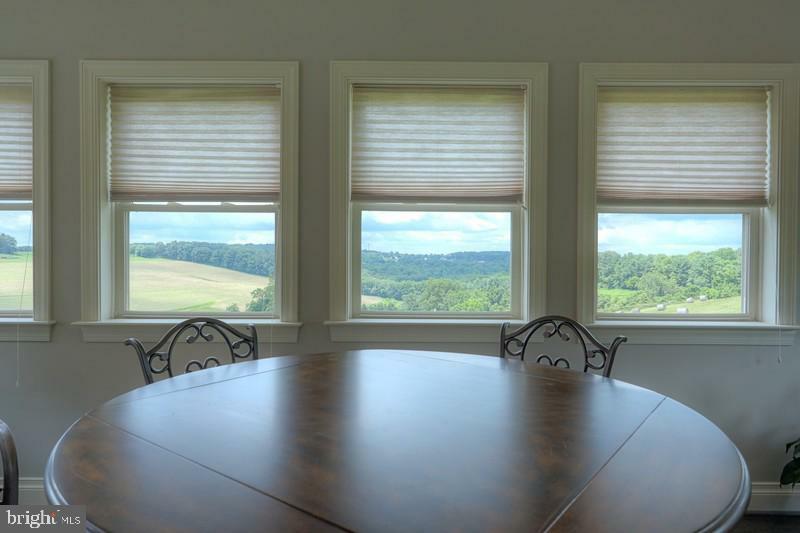 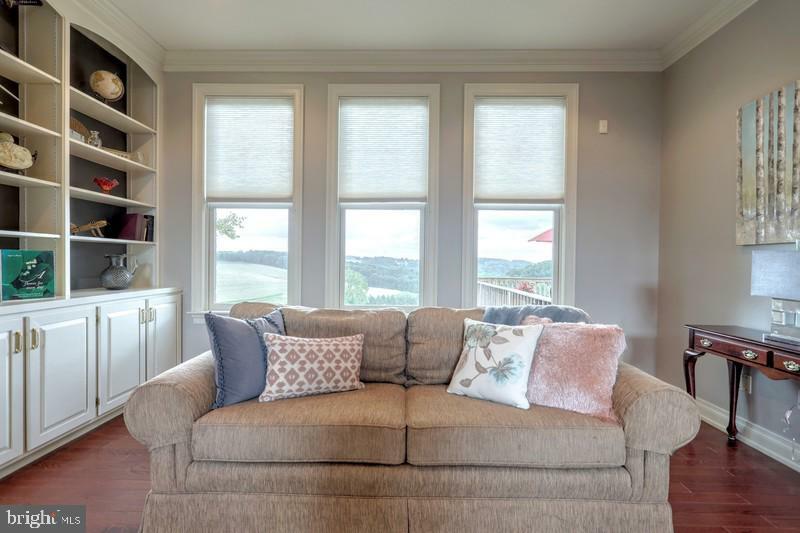 This home sits on almost 8 acres and you won't find a better location or views for a home. 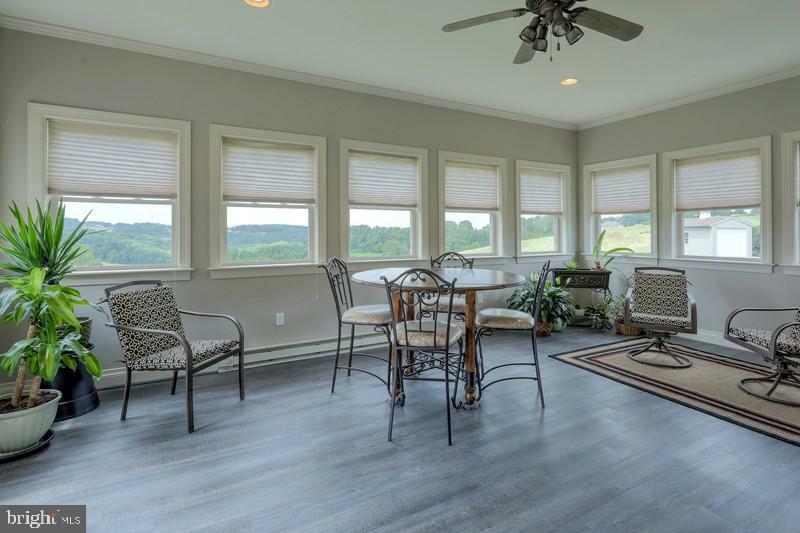 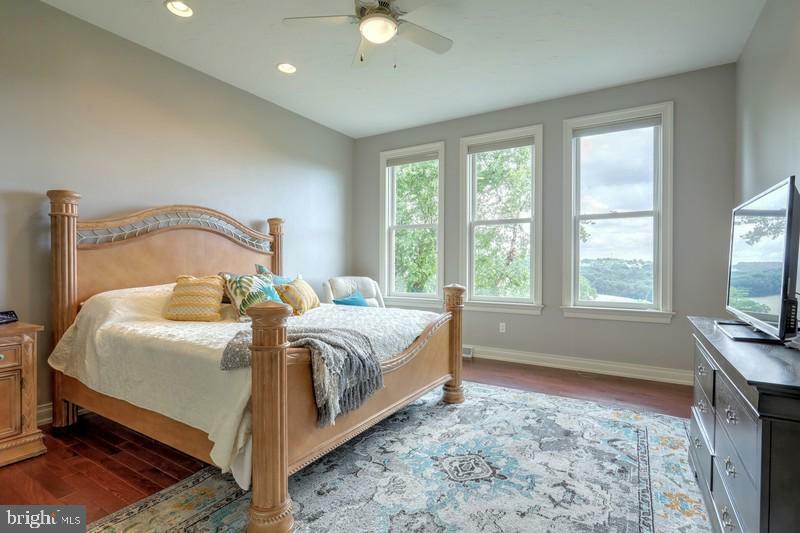 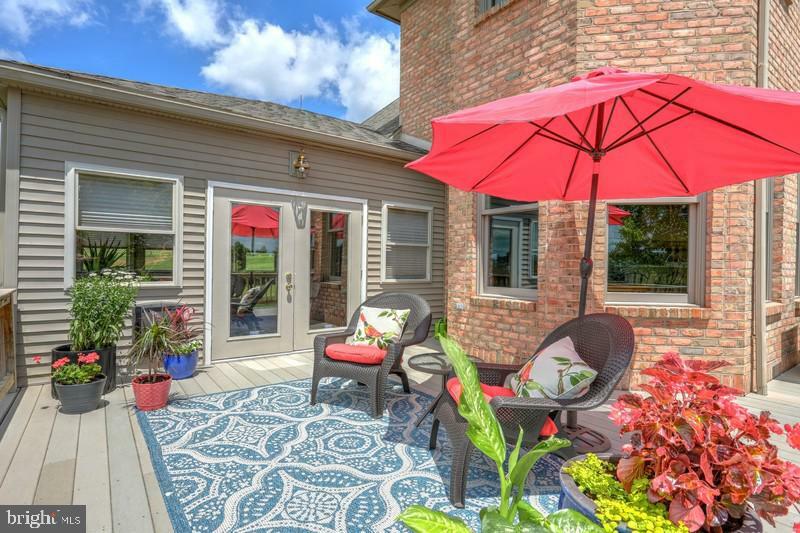 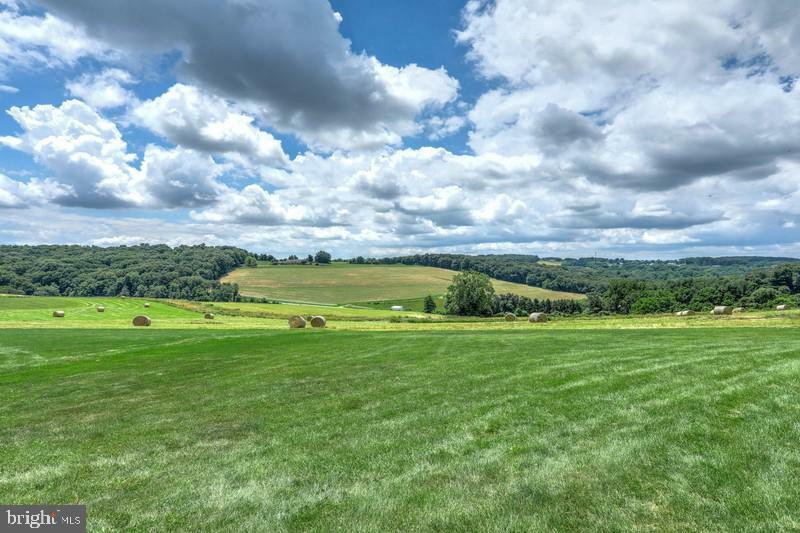 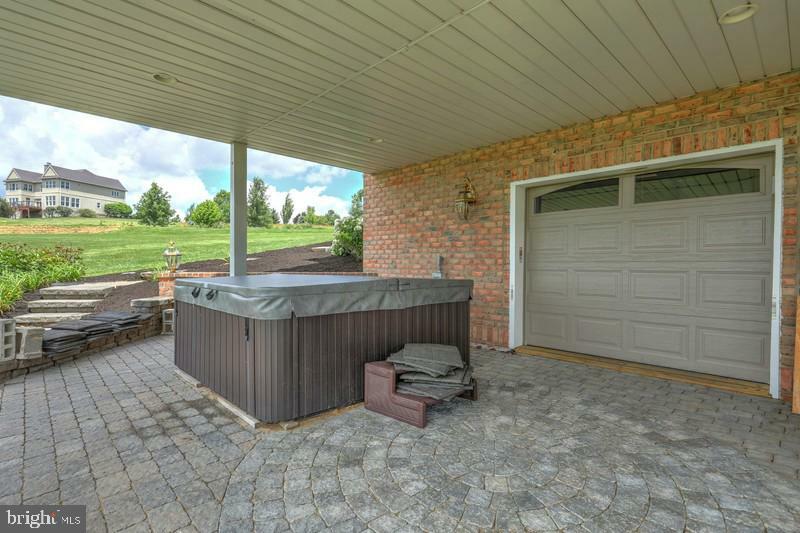 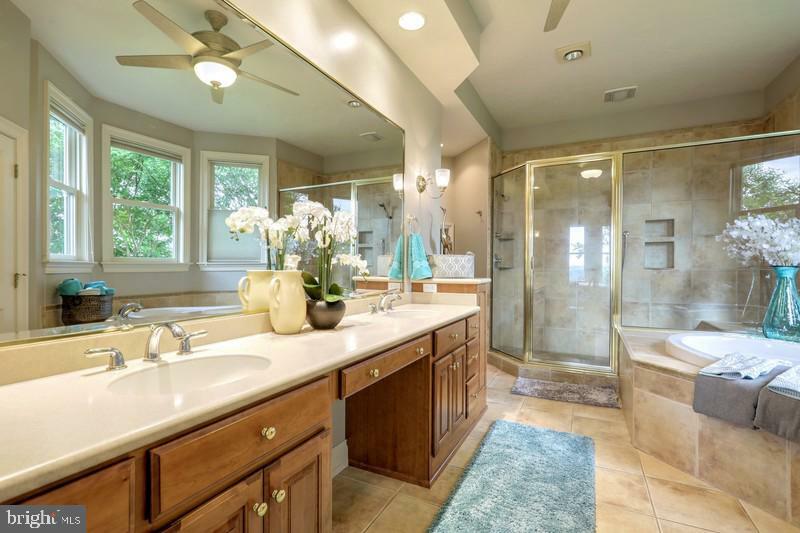 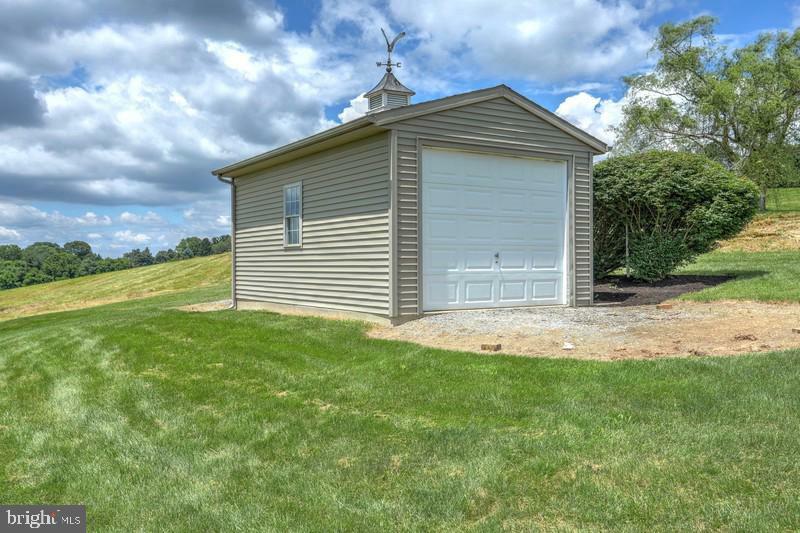 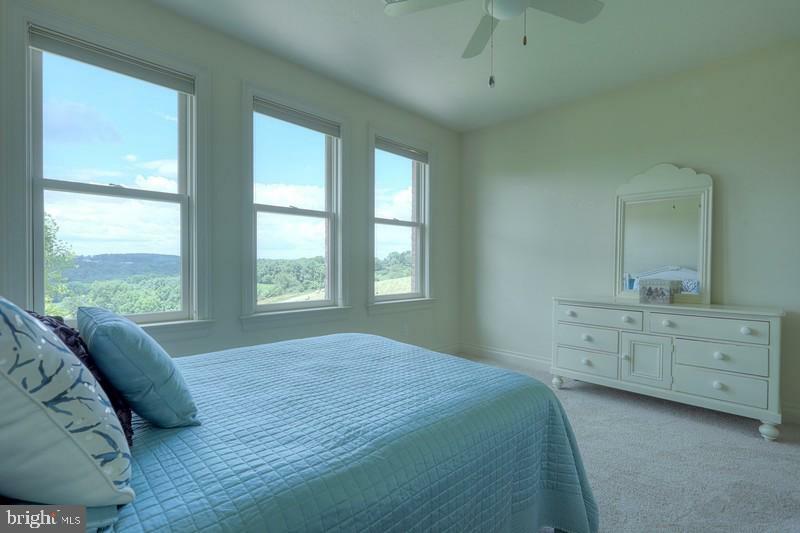 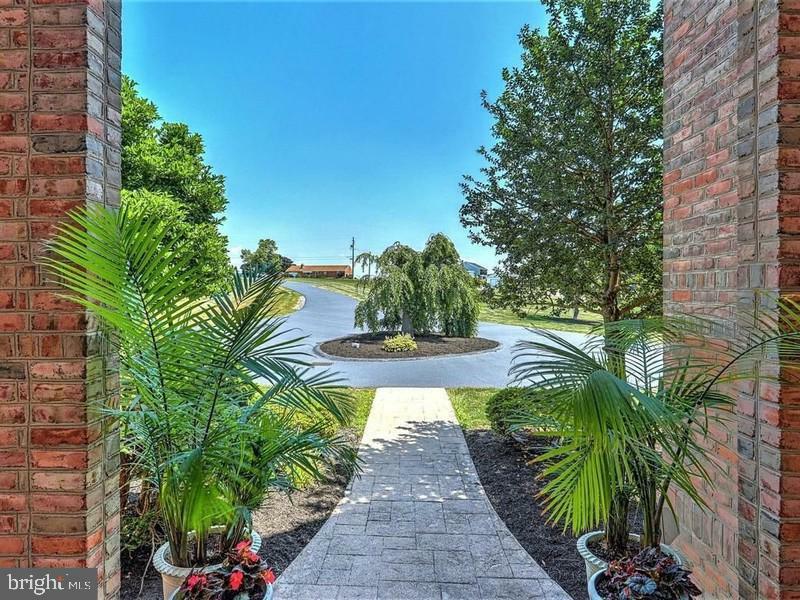 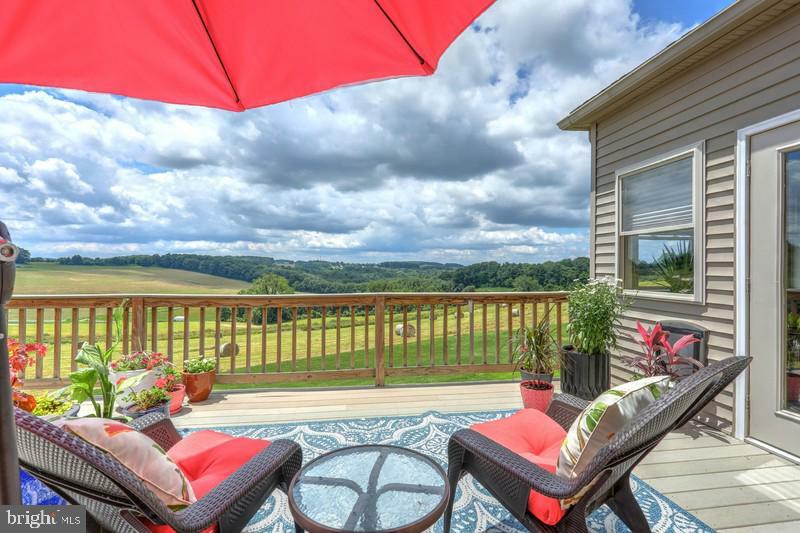 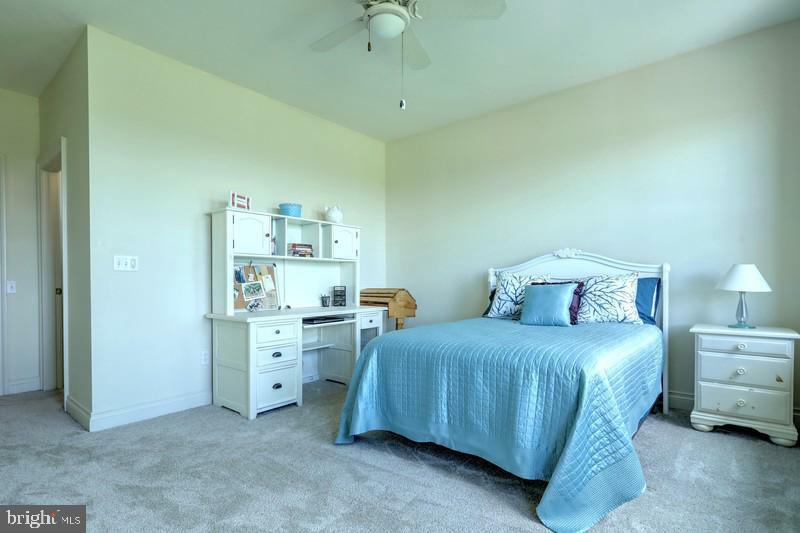 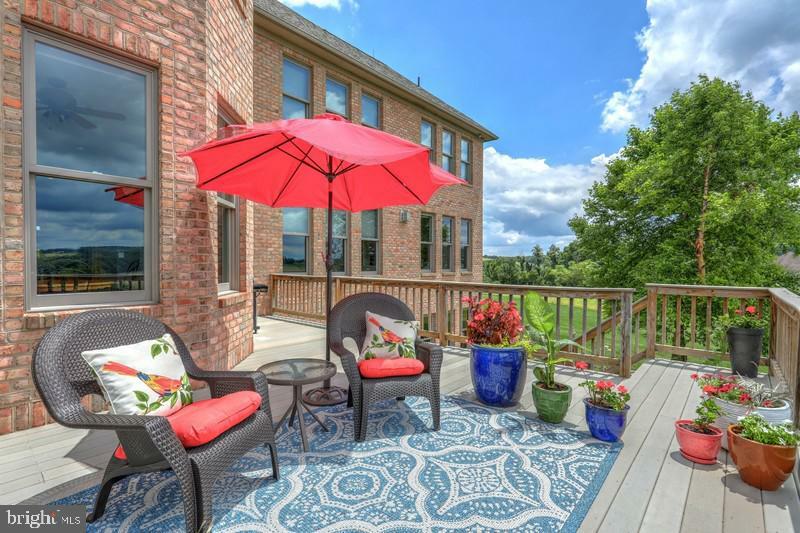 Located in Dallastown Schools, minutes from I83, parks, shopping and hospitals.